The new board member will help oversee the strategic direction of eLife and support the organisation in its mission. eLife is pleased to announce Prachee Avasthi as the first early-career researcher to join its Board of Directors. Avasthi, who is Assistant Professor of Cell Biology at the University of Kansas Medical Center, US, will help the board to oversee the strategic direction of eLife and support the non-profit in the pursuit of its mission. eLife aims to help scientists accelerate discovery by operating a platform for research communication that encourages and recognises the most responsible behaviours in science. The community behind eLife, including the research funders who support the journal, the editors and referees who run the peer-review process, and its Early-Career Advisory Group, is keenly aware of the pressures faced by early-stage investigators, and is working to create a more positive publishing experience that will help these researchers receive the recognition they deserve. In support of this goal, Avasthi will bring the voice of early-career faculty members to eLife’s board and encourage further involvement of early-career scientists in every level of the organisation, including the journal’s review process. 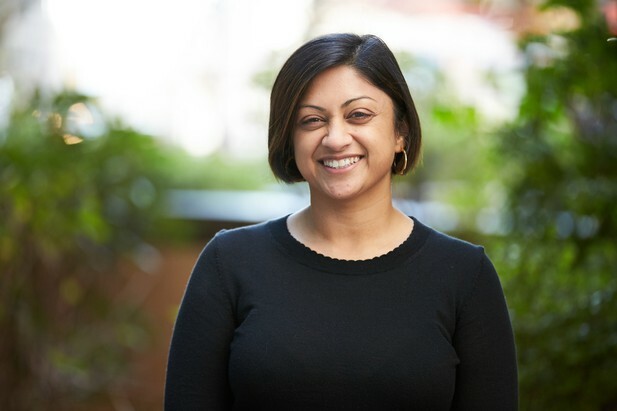 In addition to her commitments to her research and eLife, Avasthi recently joined the Board of Directors for ASAPbio, a scientist-driven initiative to promote the productive use of preprints in the life sciences – a mission that eLife strongly supports as part of its own goals. She has also set up a forum specifically for principal investigators (PIs) using the social networking platform Slack. Called New PI Slack, the platform allows members to discuss and support each other with various aspects of their careers, including grant feedback, mentorship advice and publication issues.